It has been my view for some time already to make way for younger Observatory role players in our community regarding the age . Example of this was the inevitable making way of a younger Treasurer in place of Helen, but her passing away earlier this year precluded the matter, and approx 40 years were gained in age. David making way for Reza as Deputy Chair for the 2011 AGM reduced the age count by another approximately 30 years or so. For younger community member to come forward would reduce the age count hopefully by a further 20 odd years or so. presents qualities of experience, knowledge, insight, a plethora of best practices and availability of time as opposed to a rooky straight out of school. 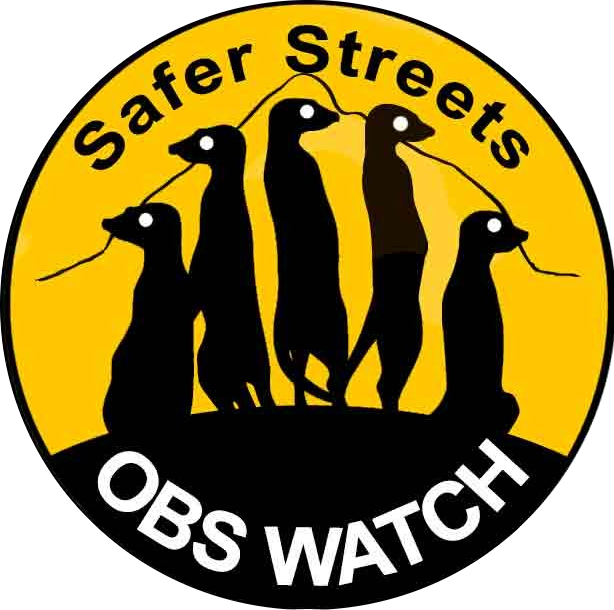 As Observatory holds a very fine spectrum of professionals, entrepreneurs and individuals I hope to call on those or any other individual to steer the ONW onto higher grounds of interaction and participation with the community, the local organisations and relations with SAPS. October 2012. I suggest that the position as Chair be publicised in the local newspapers wellprior the date of the AGM or an existing member consider taking up the position.